Comedy is truly a thing that we love. We laugh, we enjoy and we feel fantastic to watch the movies which have the best comedy scenes at any point in time. 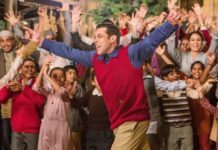 Any movie without a single comedy scene at all would seem to be boring and never interesting at all. This is the reason why Comedians are so important role makers in most of the movies. With their skills and way of presenting Comedy dialogues, the movie becomes energetic and also interesting to watch. Certainly, if heroes are the reason to watch the movie, they are the reason to drive the movie! Here are the Top 10 Best Comedians in South Indian Movies! A man with pure versatility, Jayaprakash Reddy is someone to look out for. Most of his comedy presentations are a treat to watch for the entire people watching movies. He is extremely talented and also has some of the best ways to express emotions on the screen. His efforts to make out comedy from any natural dialogue would definitely catch wonders. 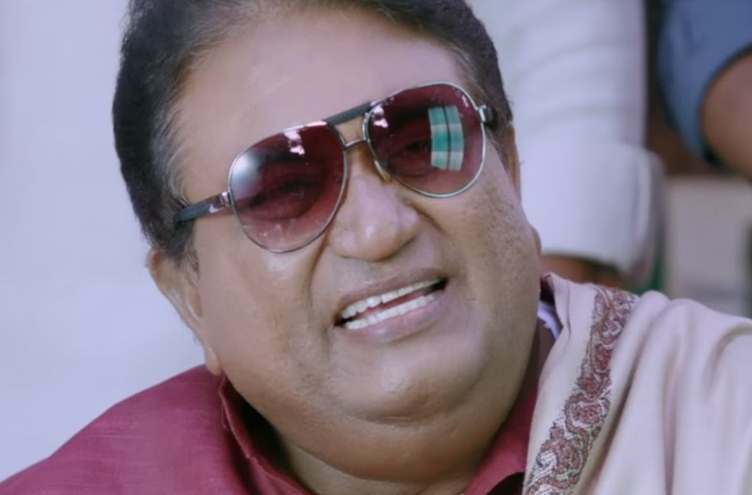 Apart from playing serious roles, Jayaprakash Reddy also has many movies as comedy genres. In the local industry, he is also known as JP. 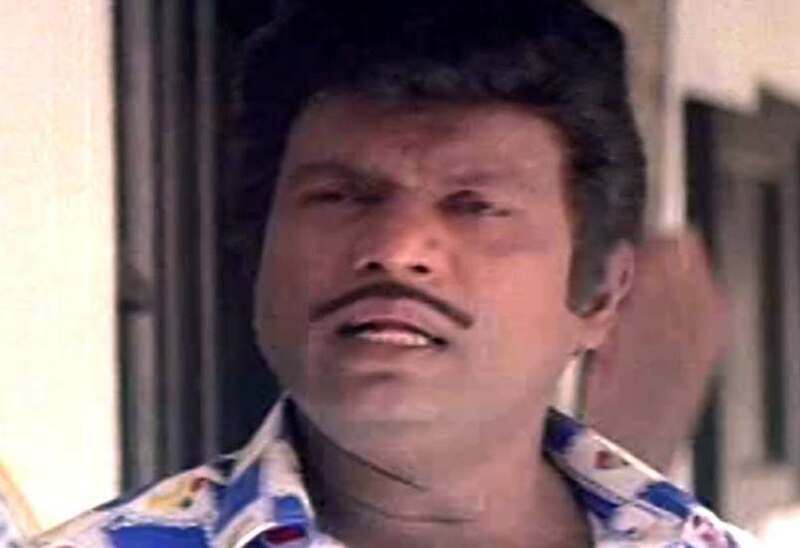 Goundamani is definitely one of the oldest names in the Best Comedians in South Indian Movies. The 1939 born actor is a part of hundreds of movies across his career and for the best results. His hard works over the years are one of the major reasons why so many movies are successful at the Box Office. His comic timing and also the partnership with Comedian is a treat to watch for the whole South Indian Film Industry. A lot of people in the new generation might not have seen his performances, but he is truly a legend in it. If you have started to watch the Telugu Movies from the late 90s, then Ali is a very popular face for you now! The professional actor and the stand-up comedian. Well, the best part of him is that he has also been a part of hundreds of movies across the country. His piggy bank includes movies from the list of movies including South Indian and Bollywood films. Ali is highboy acclaimed because of his acting skills and dedication throughout! Karunas is another name in the list of the best Tamil Comedian Actors. He is still active as a comedian on screen and doing a great job to entertain us throughout. 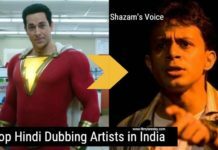 Apart from this, the talented actor also has some of the best skills in singing and also music. His key interest in music is also a great talent that he has. Well, the best part is that he is also a lead actor in many movies in Tollywood and other regional movies! Raghu Babu is definitely one of the best names in the list of the Comic Actors in Tollywood Films. Well, there are a lot of people who would love to watch his movies with so much of laughter. Raghu Babu is a professional Telegu Comedy stars and his movies make the attraction much more. However, Raghu Babu is such a nice person and his comic timing is what steals the show every time. 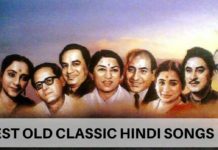 His father Giri Babu is also a legendary comedian in the industry. According to the latest news, He is all set to make his Tollywood Movie Debut as a Director. Vivekh is another fine name in the list of the Comedians in the South Indian Movies. Vivekh came up as one of the finest comedians of Tamil Cinema who bagged many awards for simply being the best. His performance in the South Indian Movies to get the best results at any point in time! Certainly, his efforts as an actor are very inspiring to watch and also to get the best results. Because of his performances, he has also been conferred Padma Shri by the Government. His contribution to Indian Cinema is highly impressive. Vivekh is also recognized as a great television personality. 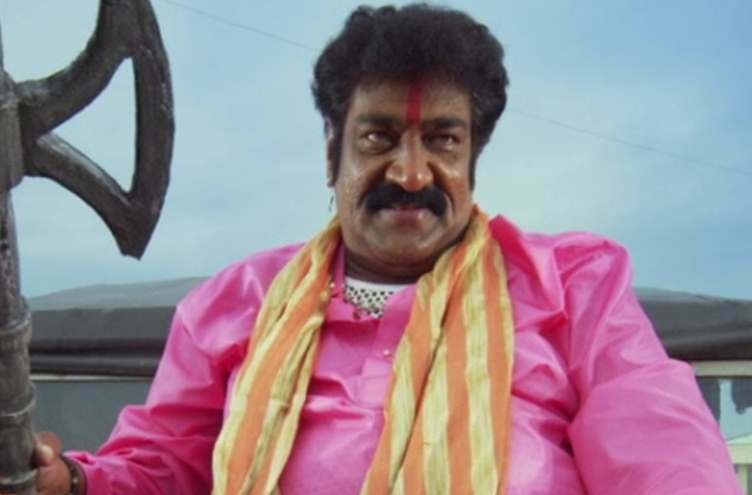 M S Narayana is definitely one of the biggest names in the Telegu movies for the best performances. 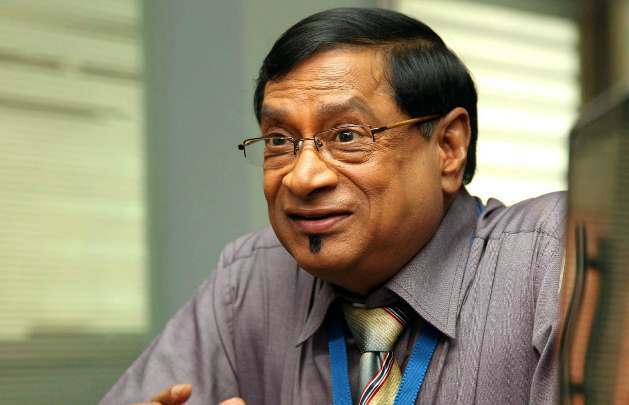 However, certainly, to a shock of everyone, MS Narayana passed away recently because of an organ failure. His last movie was released after he passed away and is also one of the best movies of his career. The veteran actor has some of the best ways to get the best results at any time. His part in movies and also the role of comic plays to get the best results! 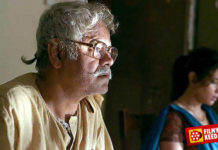 , his contribution to South Indian Movies is exceptional. Santhanam is definitely one of the best comedians in the Tamil Cinema for the best results. The comedy specialist takes part in many movies and is also a great person to watch. his presentation and throw of comic dialogues are just one of the fascinating things to watch and to experience at the same time. He is also a very popular Television artist and his performances in the movies are exceptional. Because of his hard work and dedication, he has become the essential parts of the South Indian movies Today. 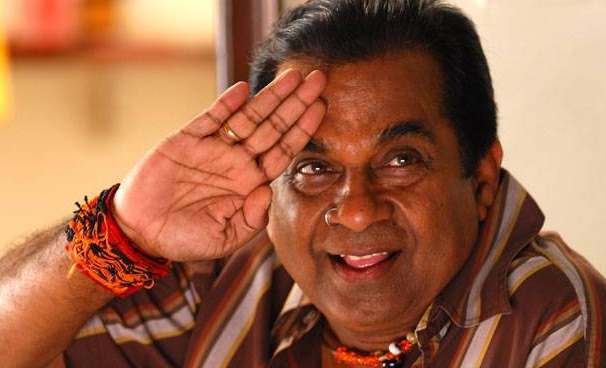 There is absolutely no South Indian Cinema fan who doesn’t know Brahmanandam as one of the best comedians in Indian Cinema. This talented actor appeared in the most number of screens and also holds a Guinness World Record for his achievements. His brilliant performances in South Indian, as well as Bollywood movies, are something that one can never resist from. His comic timing and effort for the immeasurable comedy on screen is definitely something that everyone loves. In addition to the special countless number of awards, this man has some of the best reputations as an actor. 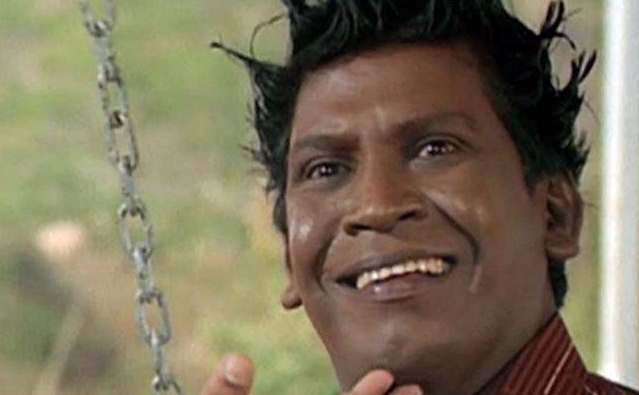 Vadivelu is a big name in the list of the Best Comedians in Tamil Cinema that you can wish to watch all the day. The veteran actor has some of the most special ways to entertain us. He is definitely one of the best actors and comedians in the list and also one of the best things that you can get with the best efforts. The 54-year-old actor definitely has been one of the best things to keep us entertained.